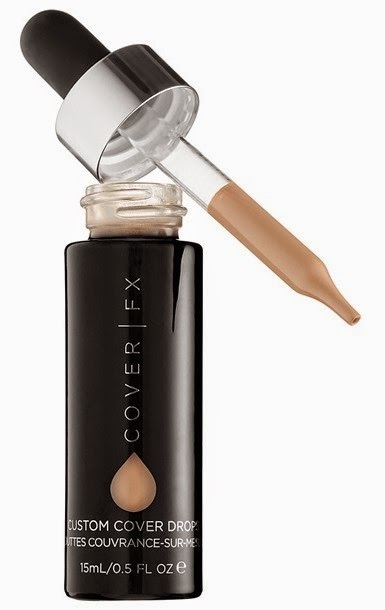 This is an interesting new product from Cover FX. This is described as a custom formula that you can build up or sheer out to your hearts content. It is intended to mix it with your your own moisturizers, serums, oils or primers to create your own tinted moisturizer. Its not supposed to matter if its water, silicone or oil based. The product is said to bond with whatever product you mix it with to seamlessly combine in to new custom product for you. At $44 its not cheap, but it is interesting and I am looking forward to trying it. Its already online at Sephora but I really hope it comes to Shoppers Drug Mart soon!